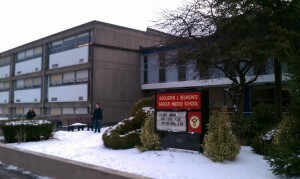 This existing 160,000 SF middle school was built in 1966 as a junior high school. 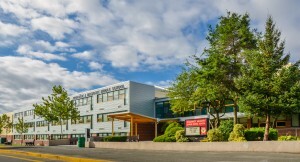 The school currently accommodates over 700 middle school students from grades 6 – 8. Little work had been done to the facility since its dedication over 40 years ago. Belmonte was identified by the Commonwealth as a school needing extensive repair. The challenge of this limited budget project was to create a scope and adhere to the work that addressed only the prioritized repairs. 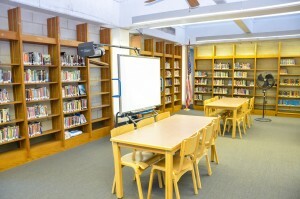 The project was completed on on schedule and on budget for $112/SF. 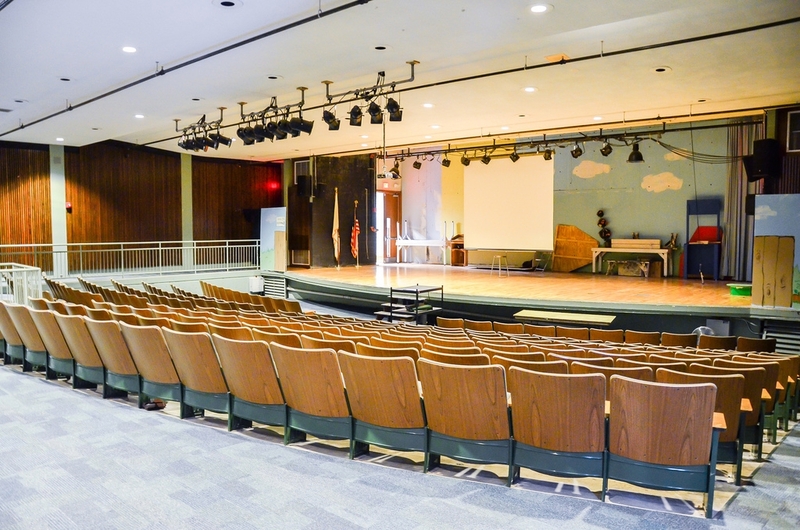 The original cast in place concrete structure was in very good condition, the original planning concepts were still relevant, the classroom size was generous, and physical organization of organization of the school was functional. 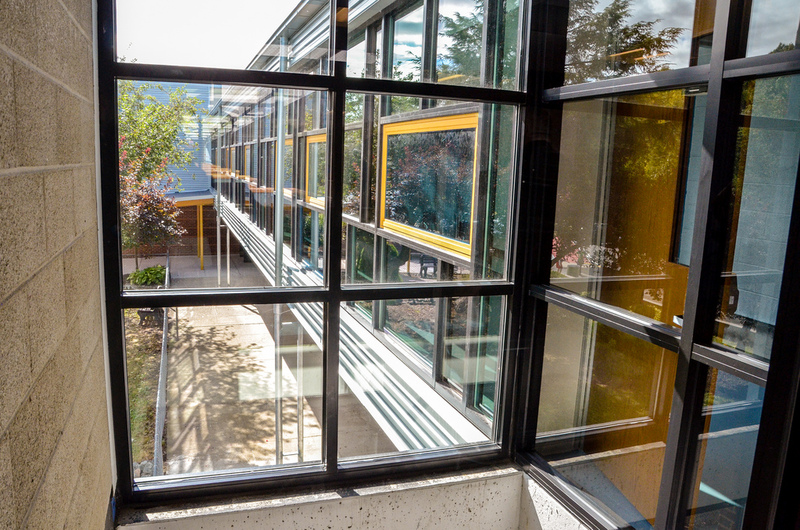 However, the building systems had exceeded their useful life, the finishes were old and tired, and the building envelope needed a makeover to improve its appearance and its energy performance. In addition to replacement of the building systems improvements included window replacement, a metal panel over cladding creating a new building facade, code and accessibility upgrades, selective upgrades of interior finishes, and a strategy to mitigate water infiltration into the lower floors and basement areas of the building. 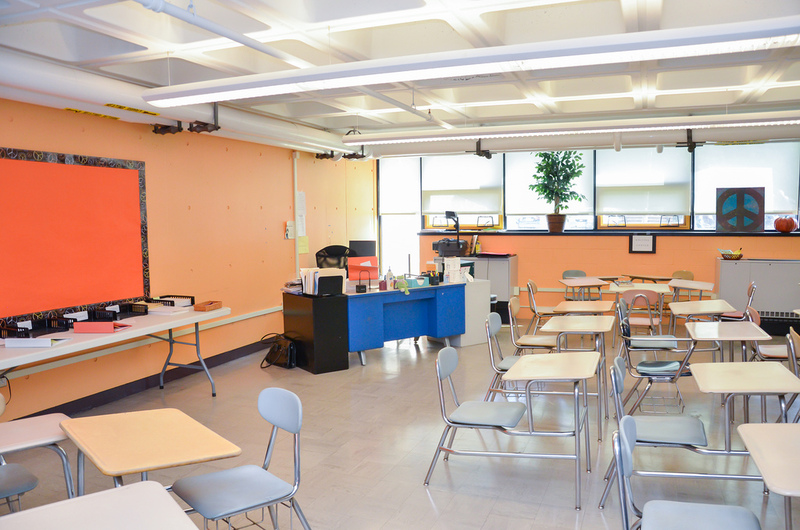 Work was phased over two summers and a school year to accommodate the continuous operation of the school. The project was a Massachusetts Public Bid Chapter 149a project, a Construction Manager At-Risk contract.